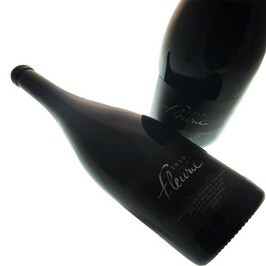 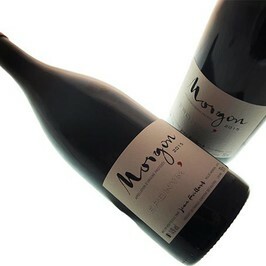 Morgon cote de Py by Jean Foillard is an exceptional Morgon with a great deal of finesse and elegance. 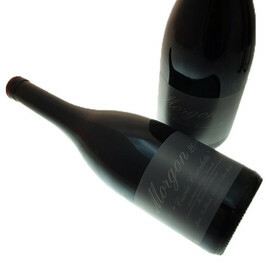 The Domain Jean Foillard is one of mythical domains of Beaujolais. 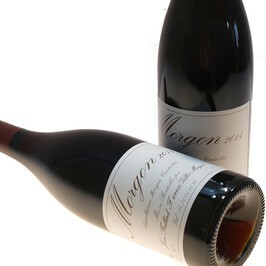 In 1981, the wine grower Jean Foillard resumes the family domain. 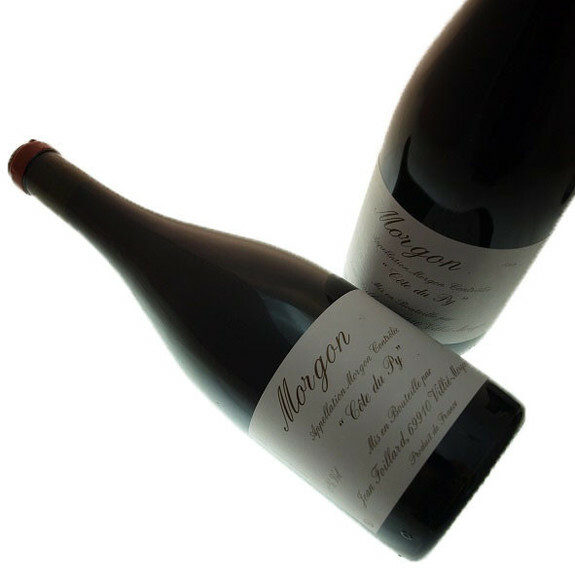 He produces unadorned natural wines which express the characteristics of the country while keeping the desire and the freshness of the Grand Crus of Beaujolais.